One of the greatest players in NBA history (wiki) is also an athlete who the public doesn’t know much about. 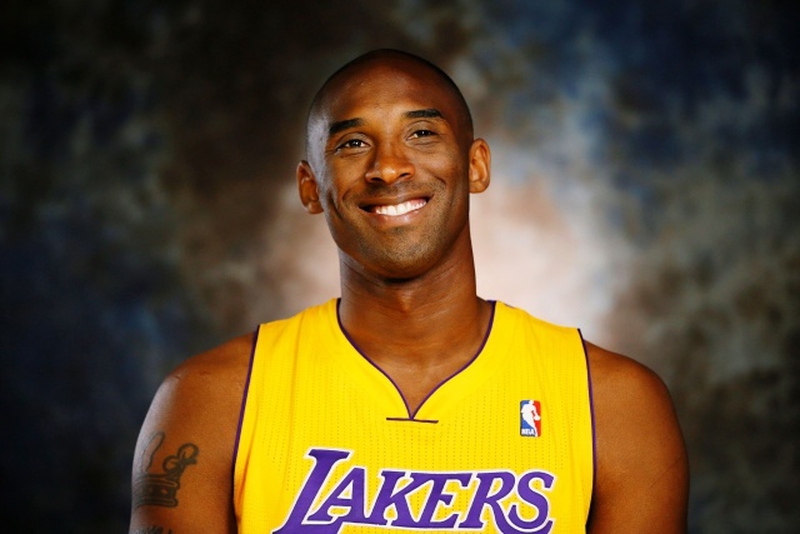 Quite possibly the second best shooting-guard of all-time after Michael Jordan, the Los Angeles Lakers star Kobe Bryant. Bryant, who is on a quest to win his sixth championship ring and tie his idol Michael Jordan, is currently being pursued by an Italian basketball team to play for them if the NBA season is locked out. But Bryant’s focus remains on making sure that those who say he’s lost a step, regret it. At the age of 17, he was the first guard to be drafted directly out of high school. Surprisingly, Kobe Bryant’s middle name is Bean. More than likely, Bean has to do with his basketball-playing father’s nickname, which was Jellybean. Right before his birth, Kobe Bryant’s parents were at a Philadelphia restaurant named after the high quality beef steak, Kobe, and they decided that would be the name of their son. Some sportswriters and fans thought and still believe that Kobe is a selfish, spoiled brat. It would make you believe that Kobe was showered with affection and was an only child. Wrong? Kobe actually has two sisters — Sharia and Shaya, who are both older than him. Kobe develops new moves in the off-season by playing against his shadow. Pele, Messi, Ronaldo, Maradona, Kobe??? Had the Bryants remained in Europe, Kobe says he would have gone into pro soccer. He rooted for AC Milan while licing in Italy. Kobe’s favorite video as a kid was “NBA Showmen,” which highlighted some of basketball’s all-time greats. Speaks fluent Italian, having spent eight childhood years in Italy. In 2006, his daughter Gianna Maria-Onoro was born six minutes before the daughter of Bryant’s former teammate, Shaquille O’Neal.